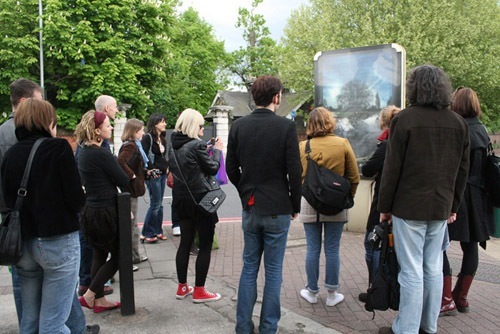 Founded in 2008, POST is the peer-led UK network for artists who respond to place. POST stages site-specific shows reflecting the diverse practices of its members. In a POST project artists from the network respond to one place – led and curated by members who have a personal involvement with that locality. POST projects can be situated anywhere, including engaging with overlooked and disused spaces and investigating notions of public space.